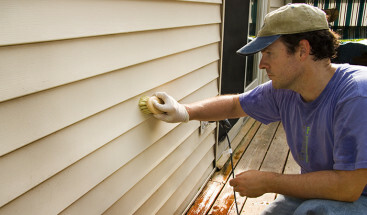 At Refined Exteriors we are confident in our ability to complete the job professionally and in a timely manner but we are also confident in the work that we do. As proof of this we offer a 5-year workmanship warranty on all of our full shingle roof installations. This coverage is in addition to the warranty offered by the manufacturer on the products installed. Often times the two are confused. As a GAF Master Elite certified contractor we however can offer a Golden Pledge warranty for your roof, which includes 25-year workmanship coverage provided and backed by GAF. Further detail on this warranty is included in the Manufacturers Warranty section below. *Please contact us at (720) 360-1611 for further warranty details. Additionally Refined Exteriors is a GAF Master Elite Certified contractor. This is GAF’s method of recognizing its top contractors, a distinction given to less than 2% of roofing contractors across the country. 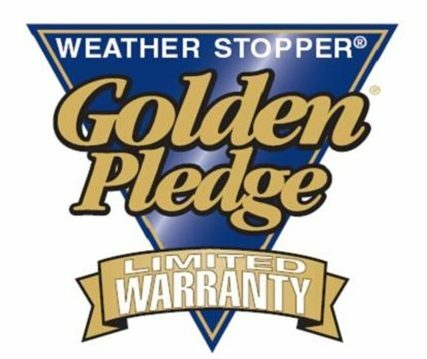 A benefit to this distinction is that we are able to provide our customers with a roofing system covered by the Golden Pledge and System Plus Warranty. Projects completed by contractors who are not Master elite cannot offer the Golden Pledge Warranty. 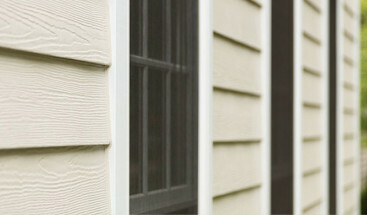 Only GAF Certified or Master Elite contractors may offer the System Plus Warranty. For a limited cost and with significantly improved coverage and a more complete roofing system we make every effort to include a System Plus or Golden Pledge Warranty on each roof that we complete in order to protect you, our customers. We also encourage you to discuss warranty coverage with any roofing contractor who you may have provide an estimate so that you know how you will be protected once they are gone. Below are downloads for GAF’s, our most popular shingle manufacturers’, warranty forms. If you have any questions, please let us know and we would be happy to discuss the merits of each with you! 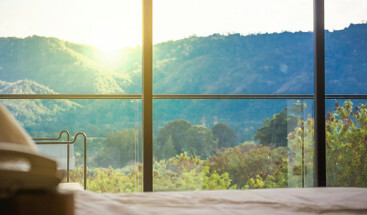 How Do Contractors Install New Replacement Windows?